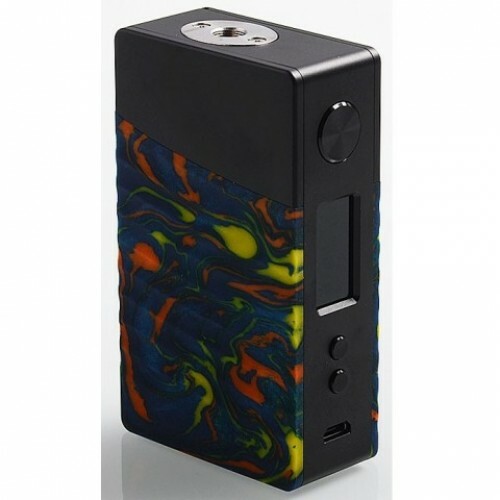 The Nova mod by Geekvape is a high performance device that powers up to 200w with the aid of dual 18650 batteries. 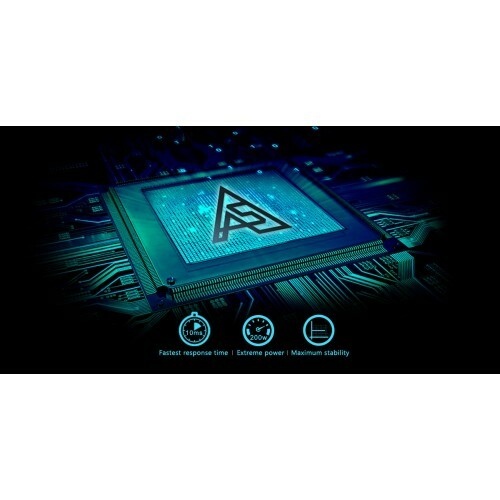 Powered by the advanced AS Chipset that has unmatched speed and power. 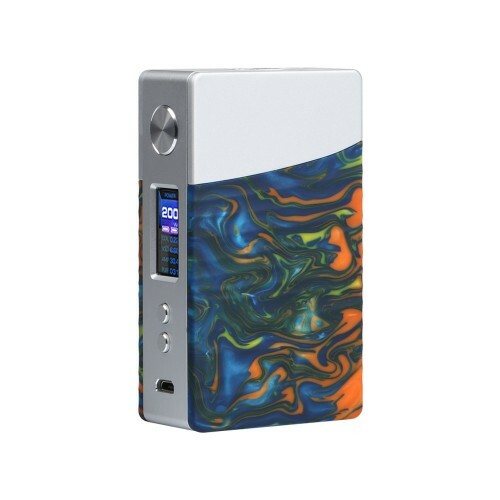 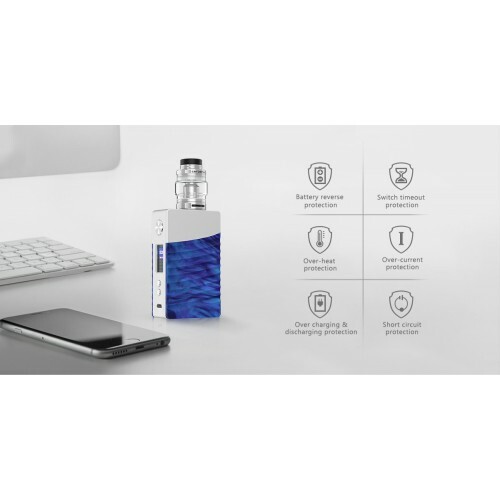 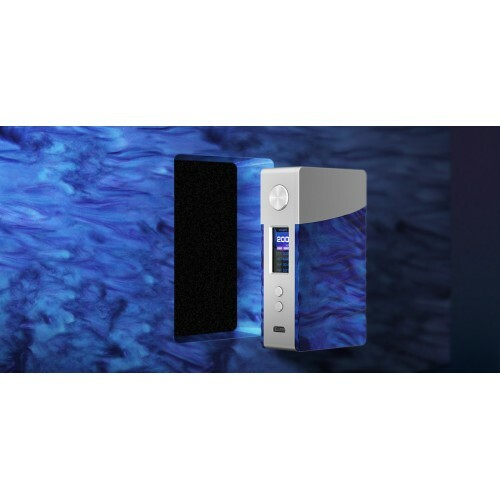 Designed with elegant aesthetics, The Geekvape Nova is built with premium quality aluminium alloy and beautifully crafted resin, delivering an exquisite contrast that portrays simplicity and elegance. 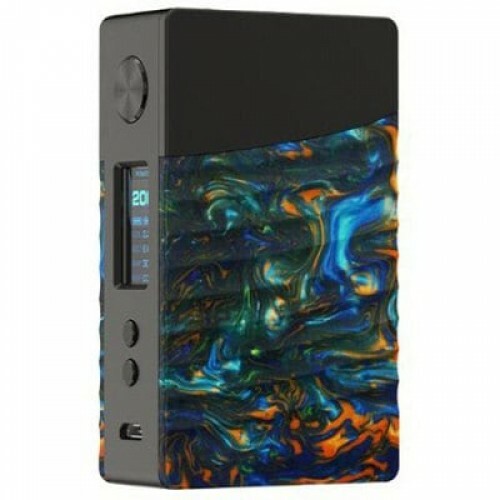 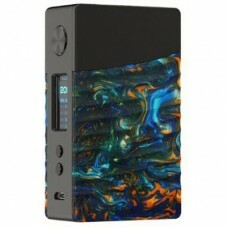 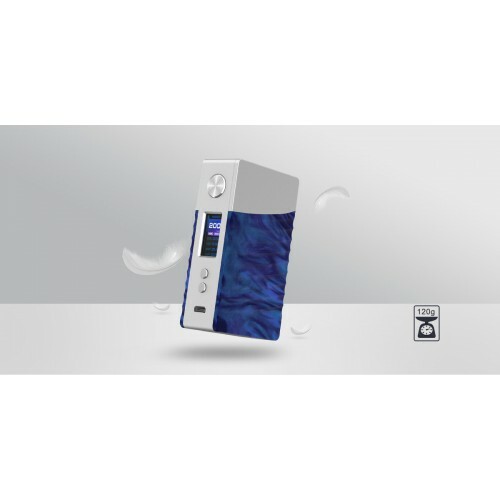 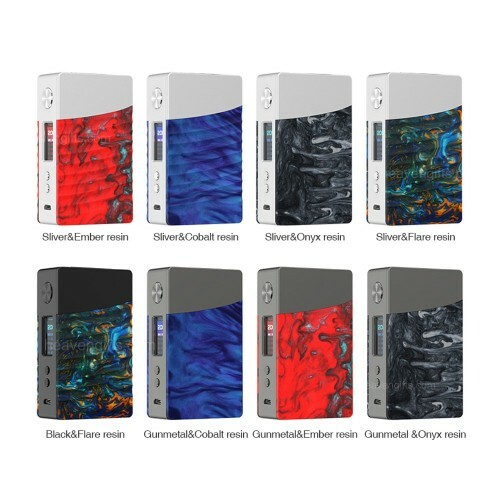 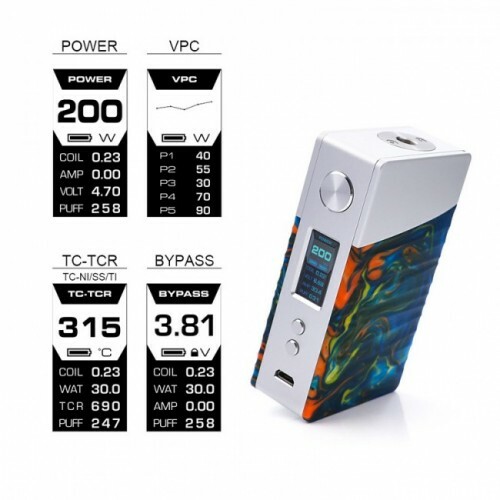 Tesla WYE 200W Box Mod by Tesla EcigsOrder online or collect from our Birmingham UK Ecig StoreThe Te..